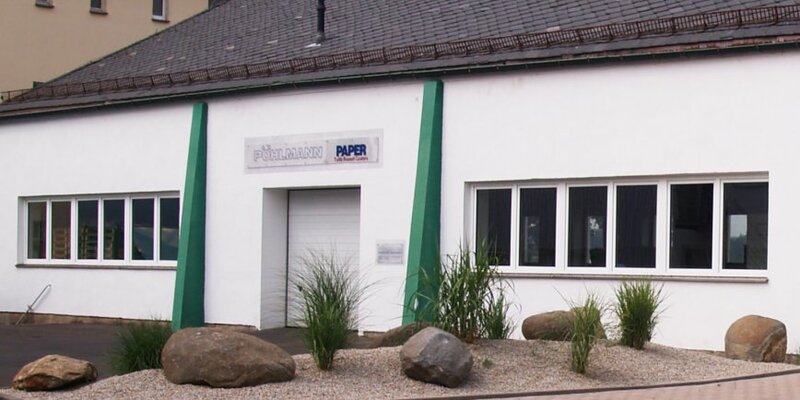 PÖHLMANN is a family-owned business that has been existing for 35 years in Bernstein and for 10 years additionally in Röslau. 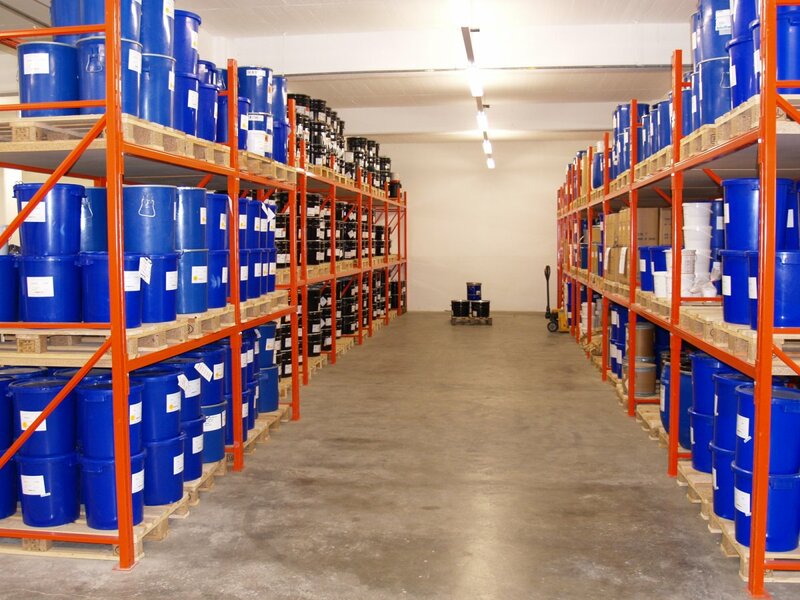 We supply the European area, with the focus on Germany, and in some regions we are active with commercial partners. Our contracting parties are reputable companies of our business branch. Reliability and continuity reflected in our products and service are of great importance for us. Our years of experience as well as our enthusiasm for innovative and customer-oriented solutions makes us also for you a competent and safe partner for the future. The roots of our family business are in Bernstein. Today this location is mainly used for working on forward-looking and lasting developments. 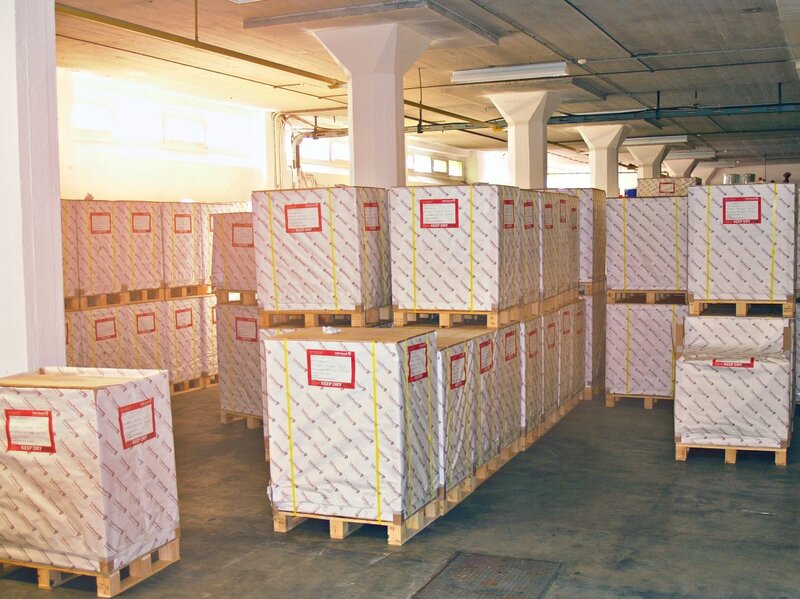 Here we handle and organize the procurement of raw materials, the order processing as well as business logistics and dispatch. Our production is mainly focussed on the manufacture of lead-free ceramic decoration colors. Because of various sets of machines we are flexible concerning the production quantity. 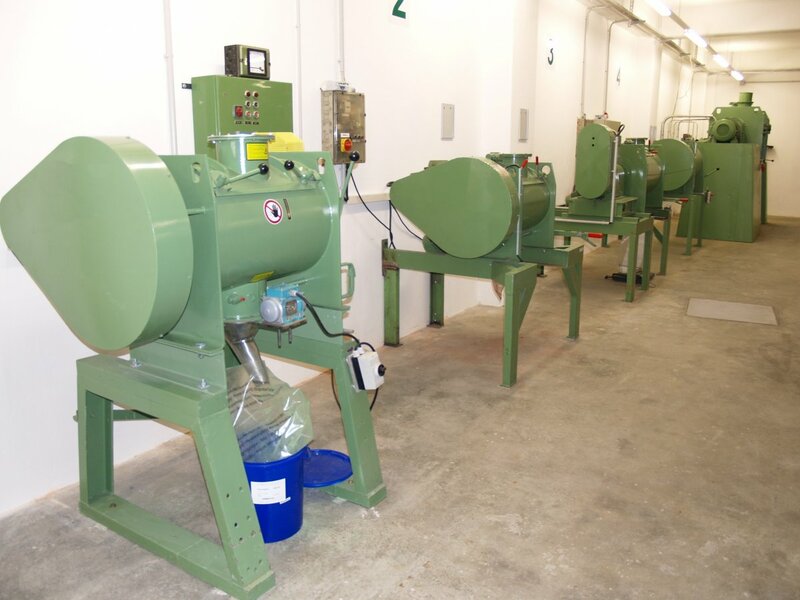 All steps of production like calcination, grinding, mixing, homogenizing, sieving or the preparation of pastes are controlled and standardized constantly by means of quality tests. As independent company we guarantee a long-term supply capability as well as a quick and flexible response to specific customer wishes. The Quality of our products is tested with measuring systems, for example color values to Lab – Delta E or grain size distribution by means of a laser granulometer. 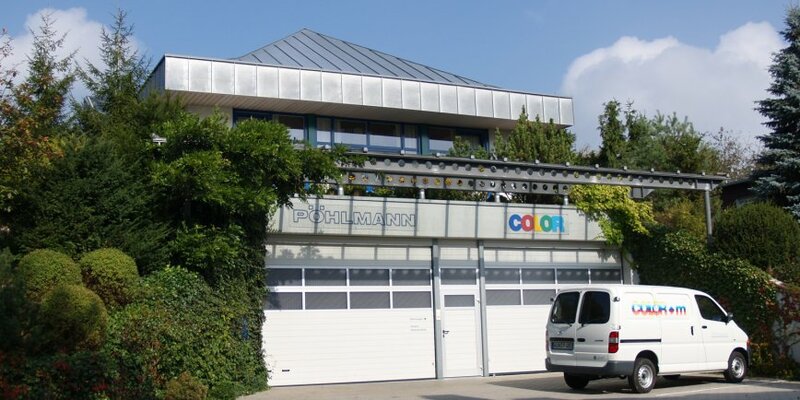 Daily we work out color shades to customer standards, do color matchings or readjustments and develop new types. Our field of operation covers the complete ceramic range from 560°C up to 1400°C. 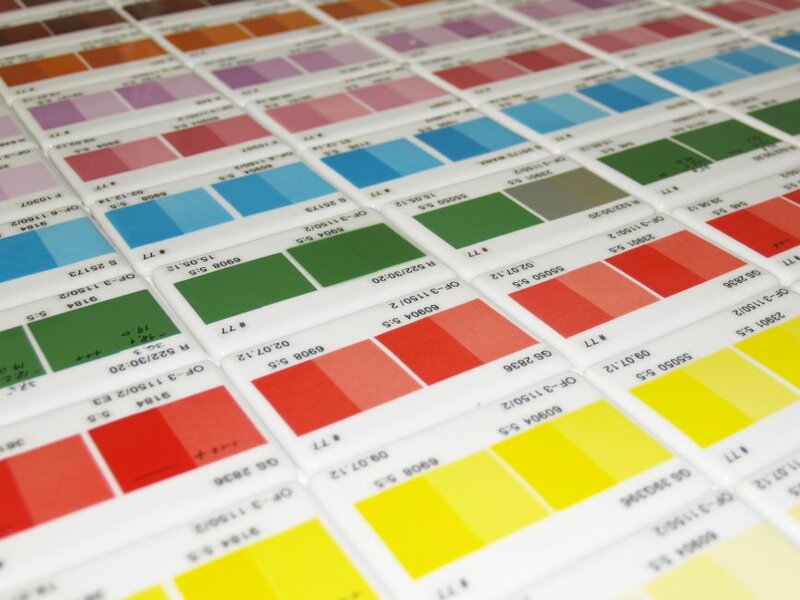 Our whole product range of decoration colors, cover coats and oils, well-proved in practice for screen printing and other decoration techniques, is there on stock ready for call-off. 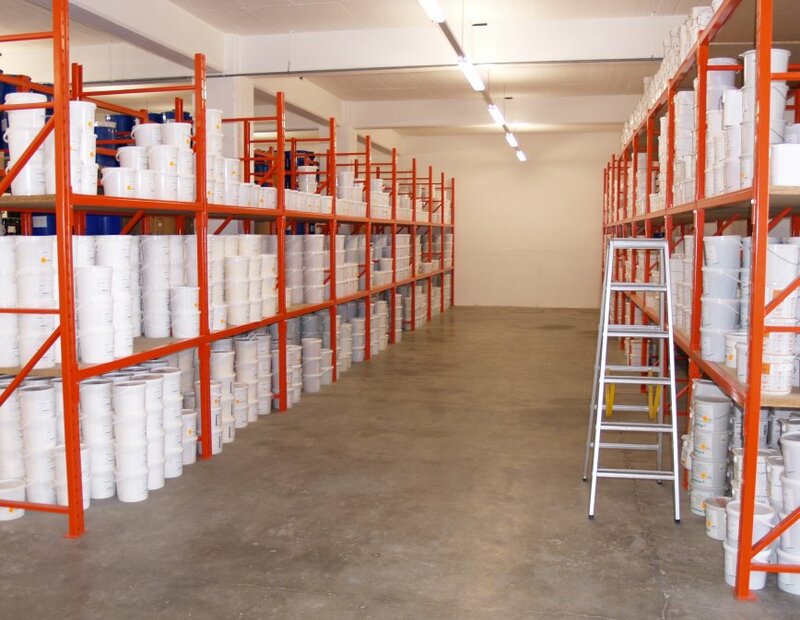 In our warehouse for ceramic transfer paper, which is the biggest in Europe, we take all sizes and qualities on stock that are required by the market.